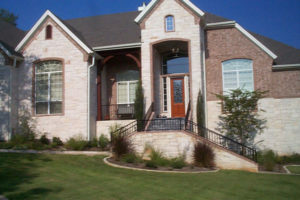 To start the Landscape Design process, we will come out to your prospective landscaping site to analyze. Factors such as sun, shade, deer, drainage, and soil type are all scrutinized. 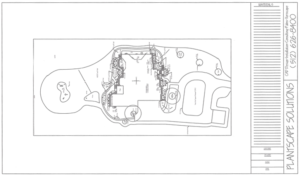 The area to be landscaped is measured and input into AutoCAD. 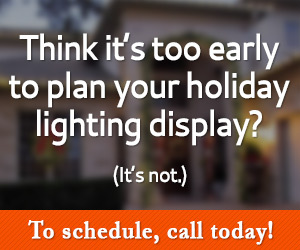 There is no hand drawing or rough estimating the size of your landscape plan. Everything is done precisely since plant spacing and growth need to be accounted for. Depending on the project the design time is an average of 14 days. Once your AutoCAD design is complete, we will go over it to help you visualize what your landscape could look like in the future. The goal is for you to truly visualize what you will get for your investment. There is a consultation fee of usually just $45 that is charged to get the process started. We do all types of landscaping projects from traditional to tropical pool landscaping. We can handle all aspects of the design/build process including the irrigation and hardscape features. Landscape lighting is often incorporated into design which allows you to enjoy your landscaping at night as well as during the day. In every aspect of the build process there is a focus on quality. We want to be proud of the finished product and be able to see it grow and flourish for years to come. 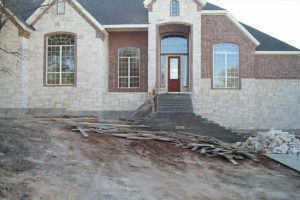 We do not ever do builder grade work, although we do replace a lot of it that other companies have done on a regular basis.